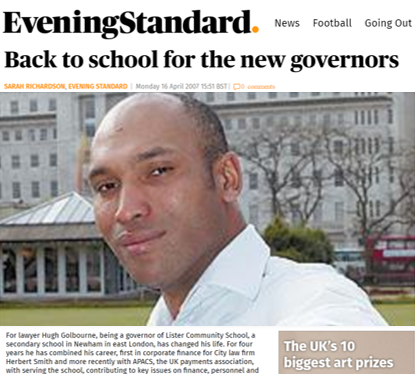 Worked on several education projects, campaigning for positive change and in support of enhancing children’s development. 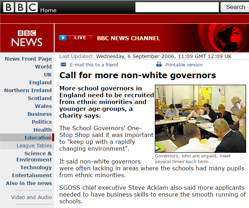 The challenge for the School Governors’ One-Stop-Shop (SGOSS), was to bridge the widening gap of volunteers in school governor positions, and more specifically, to encourage more non-white governors to join under-represented ethnic minority schools. 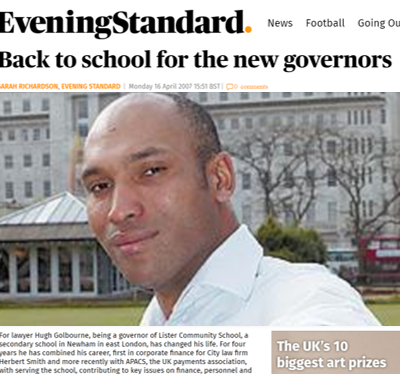 A morning media briefing for national education and news journalists was held for SGOSS’ appeal to attract the ‘right mix’ of volunteer governors. The story became headline news throughout the day, including in-studio and remote BBC TV and radio interviews, an in-depth feature segment on Channel 5 News, a story in BBC Online and multiple articles in national and specialist newspapers. 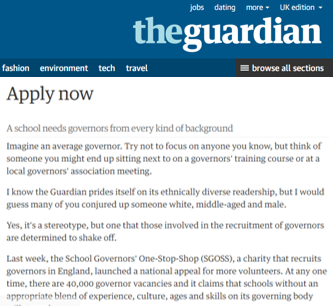 Volunteer applications shot up immediately. Supported DRP Group with a high profile VIP event to release the findings of a new report about the importance of children being able to understand and use technology, beyond screen-deep. The BT Tech Literacy campaign aims to bring educators, the wider education industry, politicians and influencers together to equip primary school teachers with the skills they need in order for them to future proof the skills sets of young children. Doing this now will help enable them to enter a digitally-driven working world later in life. 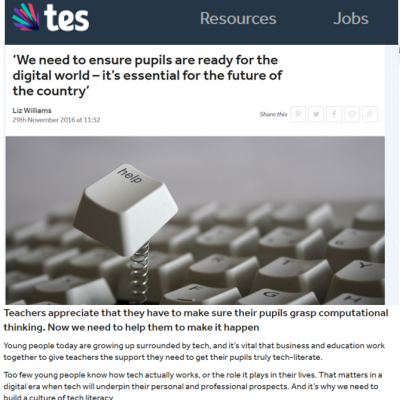 Secured two high profile opinion pieces by two BT executives.